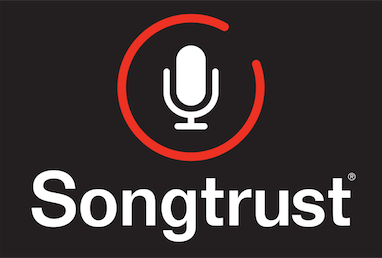 Does Songtrust Collect Royalties From Twitter? Most music that is played on Twitter comes from an outside source. For example, you might play music on Twitter through a link to a YouTube video or a Spotify link. Even though you are finding this content on Twitter, the royalty source is whatever website the music is coming from. If the link is from a servicewe collect from, then we will collect from it's use on Twitter as well! You can see a list of the services we collect from here!